Happy June, friends! 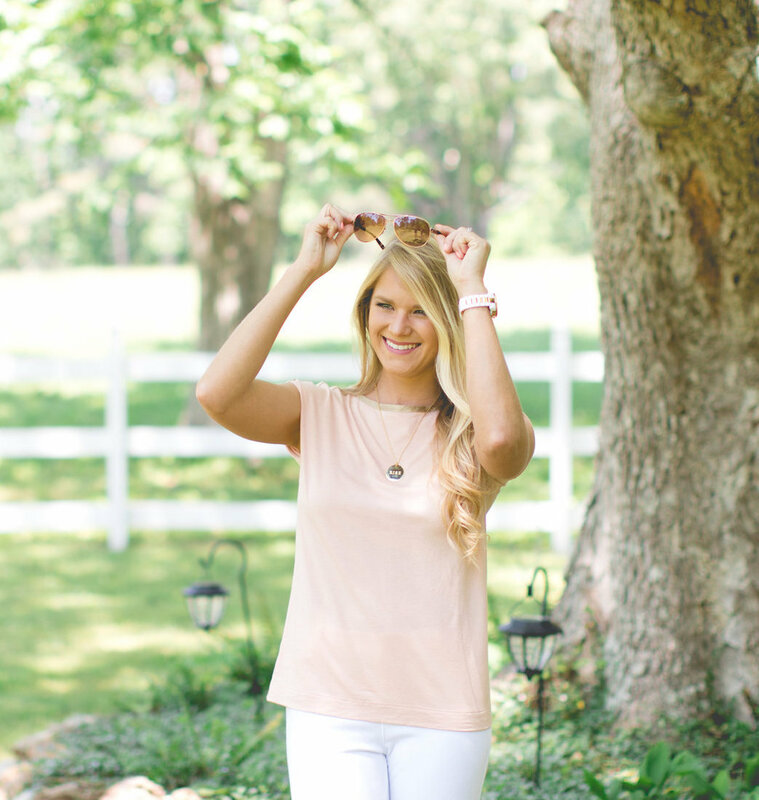 I hope you’re enjoying the summer sunshine + warm weather. May was such a fun month! My husband and I celebrated our anniversary, our little guy turned 3-months-old, and we had a bunch of fun wedding PR features go live. 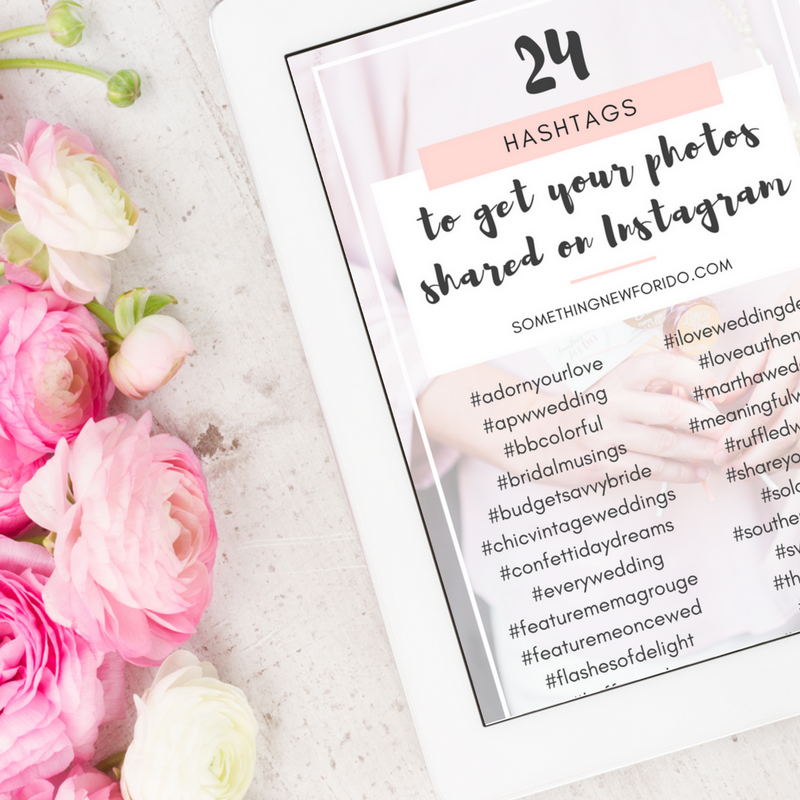 I’m sharing them below, as well as a wedding PR tip of the month. 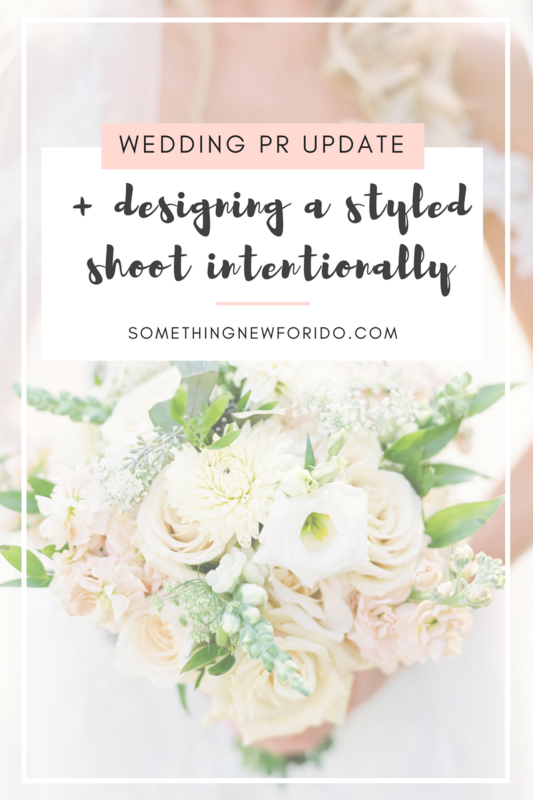 Have any questions about wedding PR or the styled shoot/real wedding submission process? Ask them in the comments + follow @publishedandpretty on Instagram! Are you designing a styled shoot with a certain magazine or blog in mind to submit it to? Wedding PR tip: Spend as much time as you can researching the wedding publications you would like to submit to when designing your styled shoot. If there’s a target wedding blog or magazine you’re wanting to get featured in, it’s important to familiarize yourself with the aesthetic of the publication before you shoot. What types of detail shots do they like to feature? Do they prefer a combination of horizontally and vertically alined photos, or do they stick to mostly vertical shots? Is the vibe more classic, boho or something else? And what about the photography style – is it light and airy, traditional, bright and colorful? The more research and preparation you do, the better your chances will be when getting published in your dream wedding blog or magazine. Interested in our wedding PR services? Contact us today! We’d love to chat!